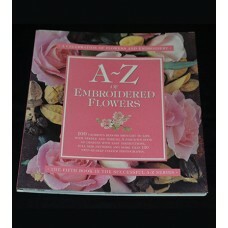 A - Z of Embroidered Flowers by Country Bumpkin Publications. 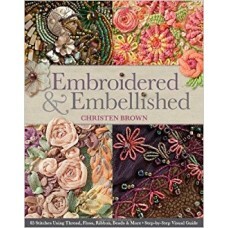 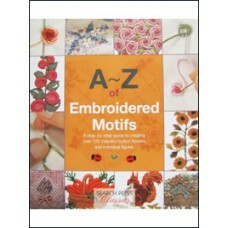 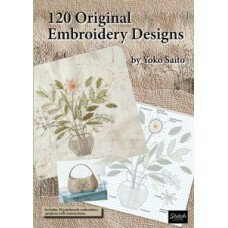 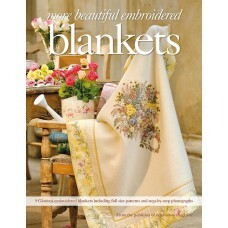 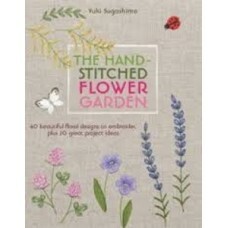 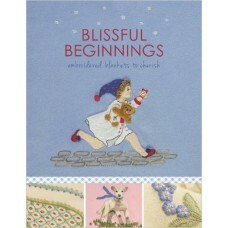 This book holds 100 beautiful flora..
A - Z of Embroidered Motifs by Country Bumpkin Publications. 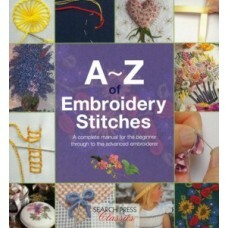 From clowns to airships to roses and..
A - Z of Embroidery Stitches by Country Bumpkin Publications. 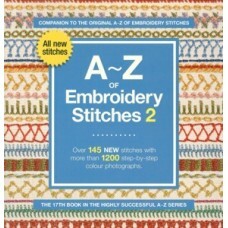 This comprehensive guide to embroid..
A - Z of Embroidery Stitches 2 by Country Bumpkin Publications. 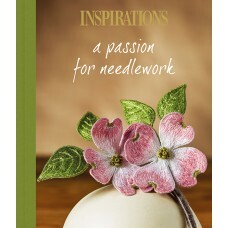 Showcasing 140 new stitches in th..
A Passion For Needlework by Inspirations Studios. 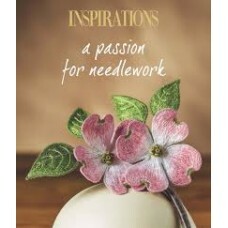 'A Passion For Needlework' showcases exquisite ..
A Passion for Needlework Deluxe by Inspirations Studios. 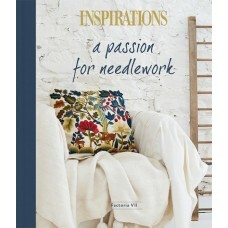 A Passion For Needlework | Deluxe is a l..
A Passion for Needlework Factoria V11 by Inspirations Studios. 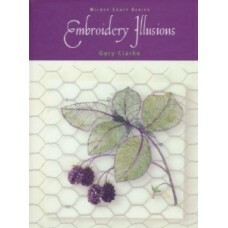 Indulge your needlework passion wi.. 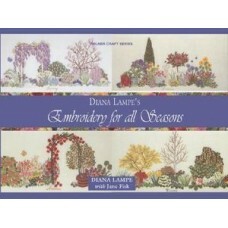 The designs include cheery wool-embroidered blankets, a delicate shawl, a sweet bassinette blanket, ..
Diana Lampe’s Embroidery For All Seasons. 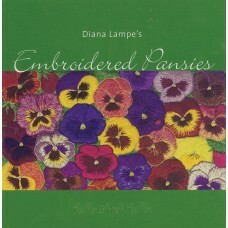 Exquisite embroidered garden flower designs showing the..
Embroidered Pansies by Diane LampeDiane Lampe is renowned for her skill in matching the colours of n..
Embroidery Illusions by Gary Clarke.Contains breathtaking designs to enthral every embroiderer. 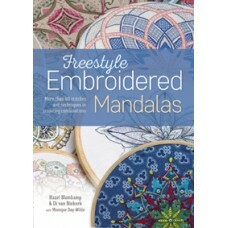 20 p..
Freestyle Embroidered Mandalas by Hazel Blomkamp & Di van Niekerk with Monique Day-Wilde. 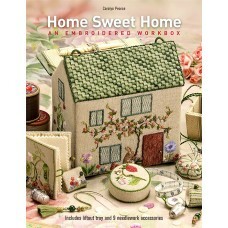 In this..
Home Sweet Home An Embroidered Workbox by Carloyn Pearce. 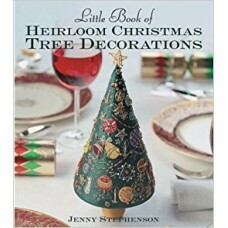 Discover the hidden secrets of this exq..
Little Book of Heirloom Christmas Tree Decorations by Jenny Stephenson.Using the stitching and beadi..
More Beautiful Embroidered Blankets by Inspirations Studios. 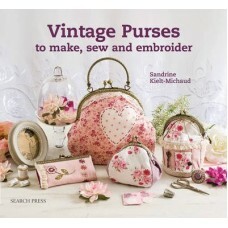 A collection of nine stunning blanke..
Vintage Purses by Sandrine Kielt-Michaud.Sandrine Kielt-Michaud invites you to make small stylish cl..